We’re not going to sugarcoat it. While buying a home is fun and exciting, the actual process of moving is not a blast. It usually turns out that we have way more stuff than we realized and (spoiler alert) it can become a messy process. 1. Color. Code. Everything. Colored and printed duct tape will be your friend, and slap on a piece with a different color for each room. Label each piece with the contents. 2. Find the largest garbage bags that the store offers, and tuck all of your clothing in — right off the rack! 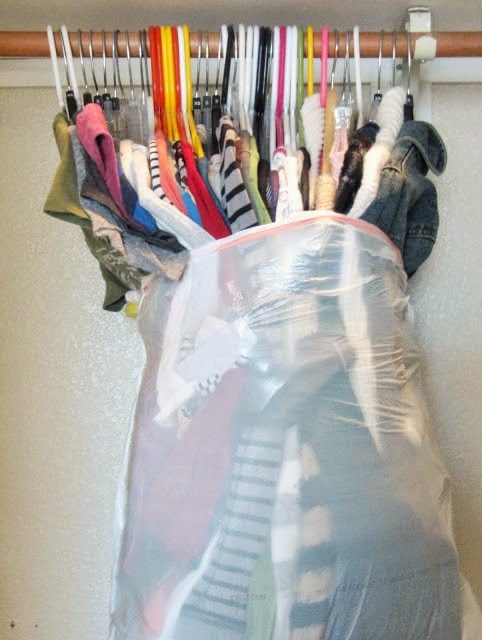 It’s the easiest, cheapest, and most efficient way to pack a closet. 3. Take a photo of the back of your electronics (TV, computers, speakers) so that you can easily remember how and where all of the wires connect. 4. If you have possession of your new home prior to your move-in date, it’s a good idea to scrub clean the bathrooms and kitchens before moving in. You’ll thank us later, I promise! 5. Prior to moving, arrange for a charity organization to come pick up any of your unwanted items. It’s convenient, practical, and an easy way to help others! 6. Kids and pets? Moving to a new home in the same region? Hire a sitter, and treat Fido to a weekend of “camp” at Molly’s Run Country Kennels! 7. And if all else fails, call in the pros! Many companies will pack up every single thing in your home for you, and often for a surprisingly reasonable price!